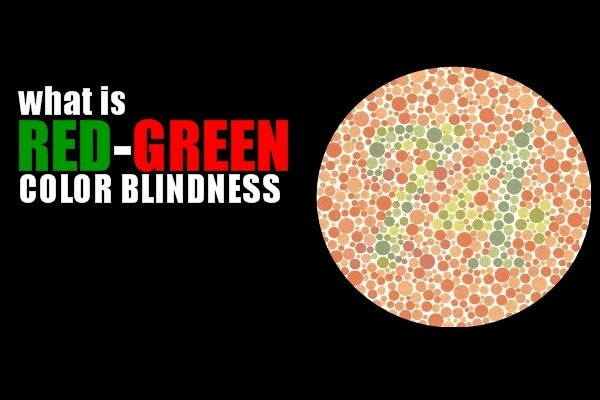 Red-Green color blindness is the most common type of the inherited color blindness disorders and consists of 3 main types: protanomaly, deuteranomaly and deuteranopia. 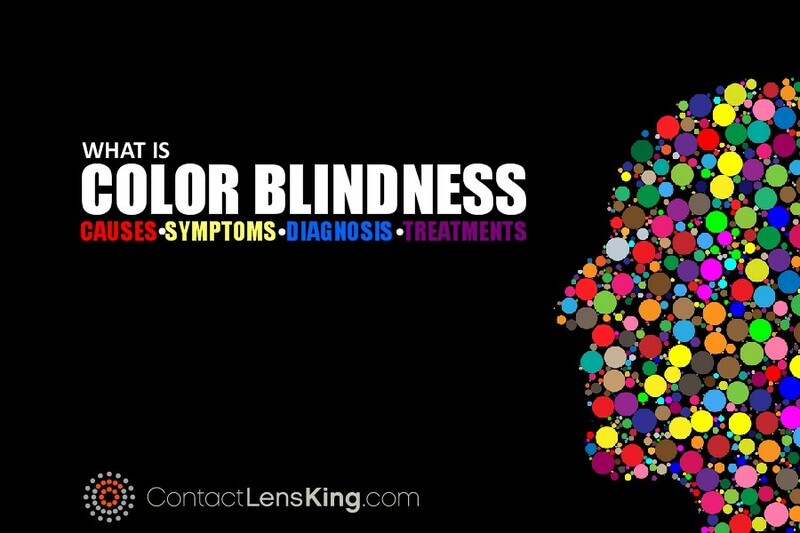 But what specifically causes red-green color blindness? How does each type of disorder affect the afflicted? How is it treated? 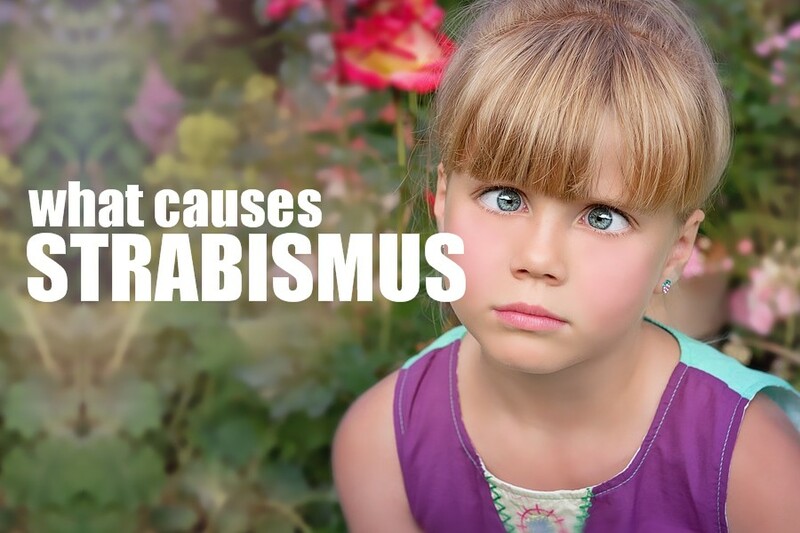 Strabismus is a misalignment of the eyes which presents in approximately 4% of the population. There are many different types of strabismus ranging from horizontal esotropia, which is the inward turning of the eyes sometimes also referred to as 'crossed eyes', and exotropia, which is the opposite sometimes called 'wall-eyed'. But what causes this disorder and how is it treated? 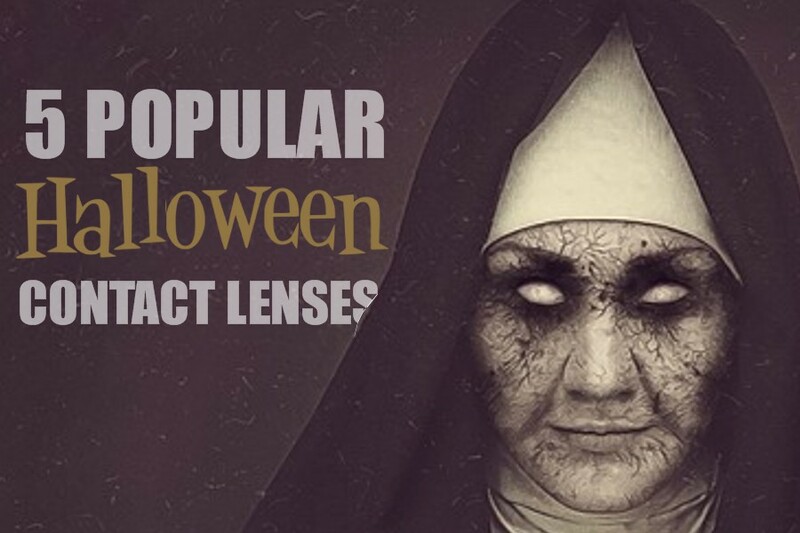 Eye floaters can appear on a regular basis and then disappear for some time, only to re-appear sporadically. 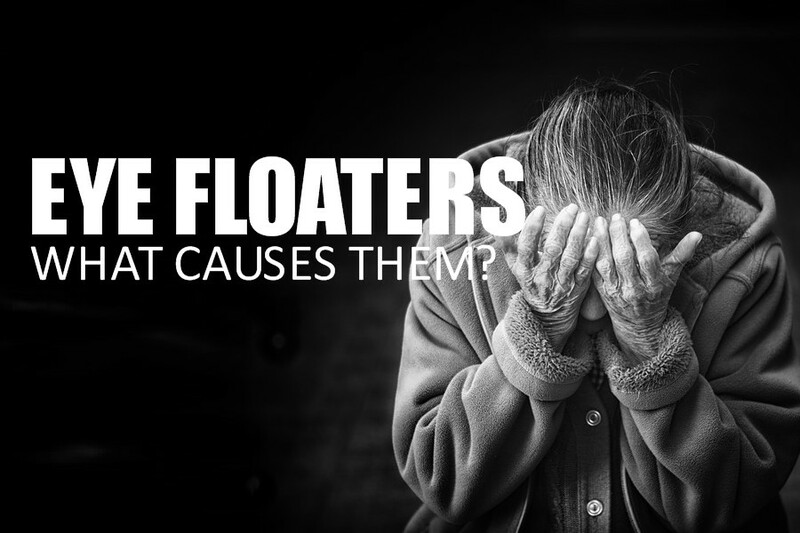 If you or someone you know is experiencing any of the above symptoms it is possible you have eye floaters, but what causes them?